Junior League of Greater Princeton participates in the AmazonSmile Program. 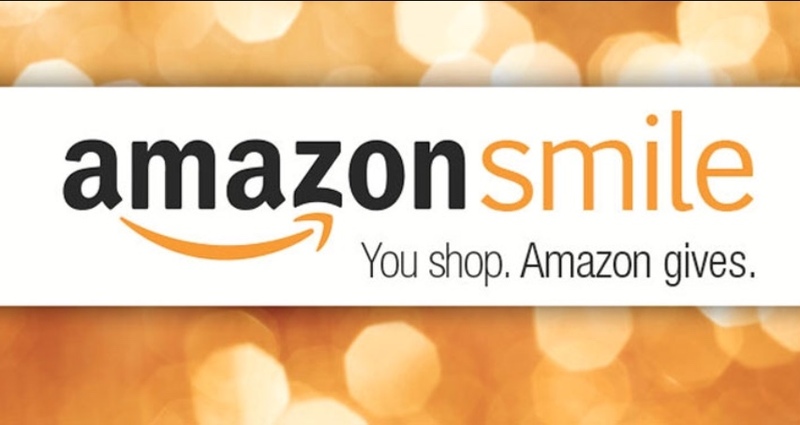 Go to http://smile.amazon.com, type in Junior League of Greater Princeton, shop for all your favorites at Amazon and have them donate a percentage of the purchase to our organization. Can I receive a tax deduction for amounts donated from my purchases on AmazonSmile? Donations are made by the AmazonSmile Foundation and are not tax deductible by you.